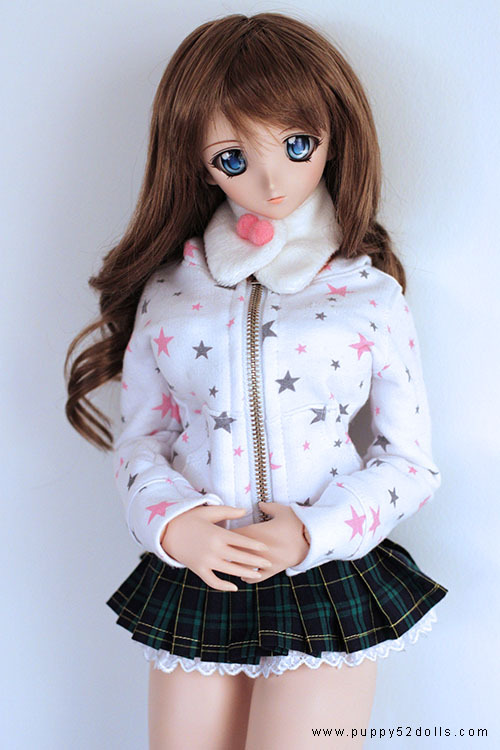 Bought some blue animetic eyes from volks store during our trip last year and decided to change my first dollfie dream — Mirai (Yukino)’s eyes :D looks like I didn’t aligned it properly lol! 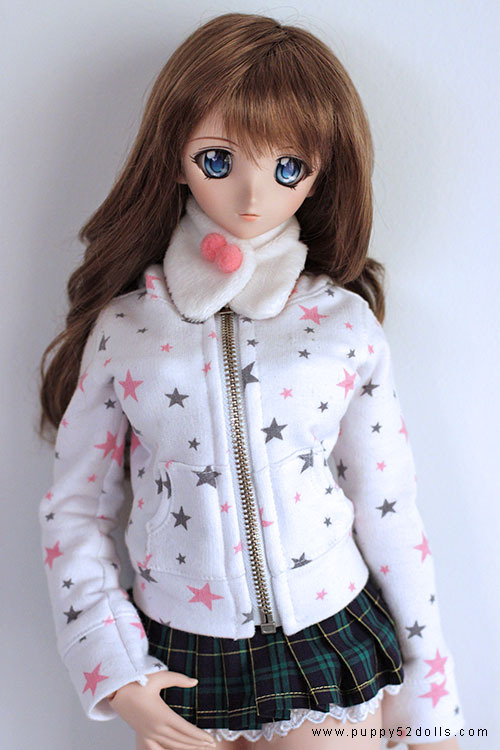 I think this pair of eyes make Mirai look a lot more mature doesn’t it? Sorry I haven’t had a chance to catch up with sewing for a while, I have some ideas and some work to finish up, hope to do that soon and start some sewing again! 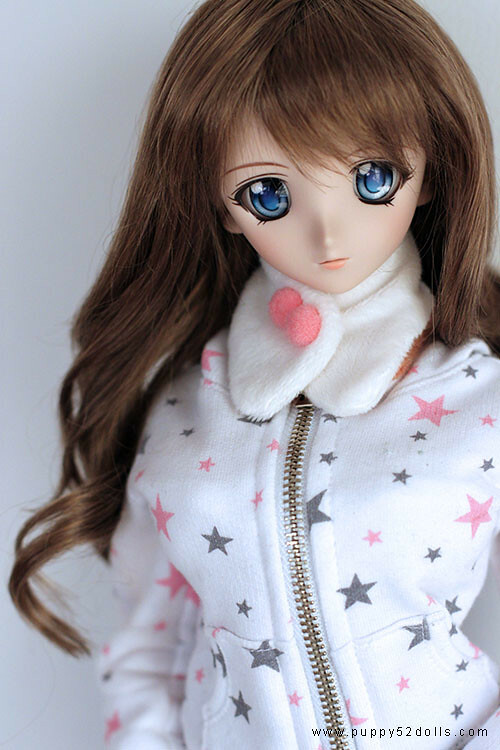 I love those eyes, it’s the pair of eyes my Nanoha is currently sporting. What I like about them though is that unlike some of the other colors in the same series they don’t have that heavy glowy effect. 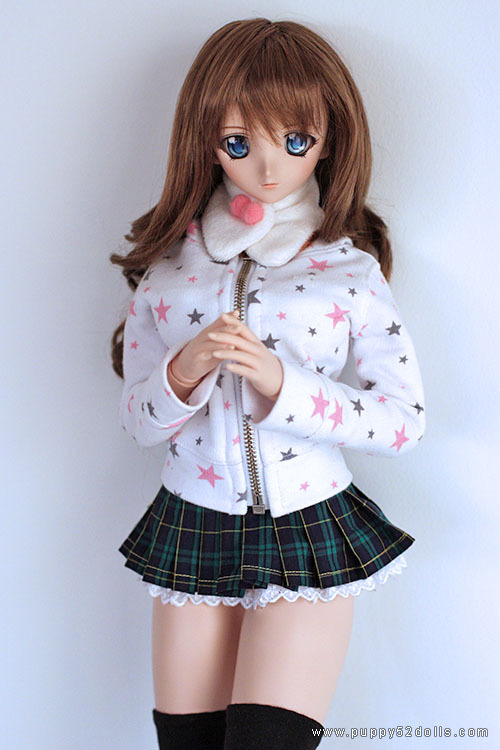 It’s nice to hear you nailed down Mirai’s look and feel, I owned Nanoha for 2 years and I have yet to reach that point with her. 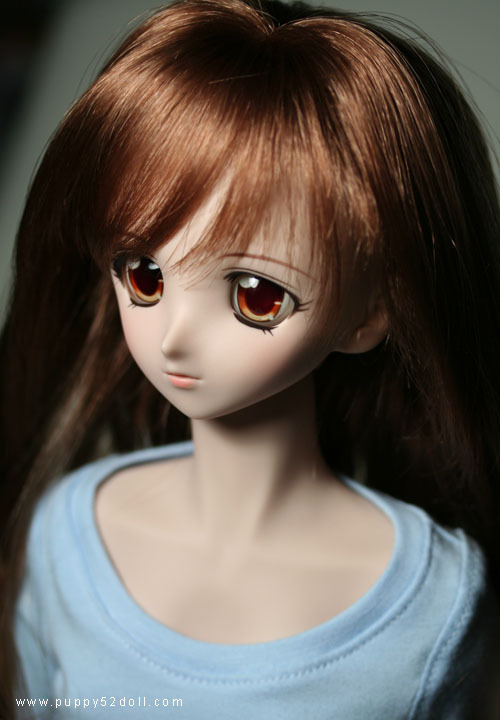 Nice, I prefer these blue animetic eyes over the red ones. Thank you! hehe It’s nice to be able to see the goods in person before buying, and no extra shipping or custom taxes to pay :P that’s what I enjoy the most about visiting Japan :) Nice that you were able to ask for help ^o^!